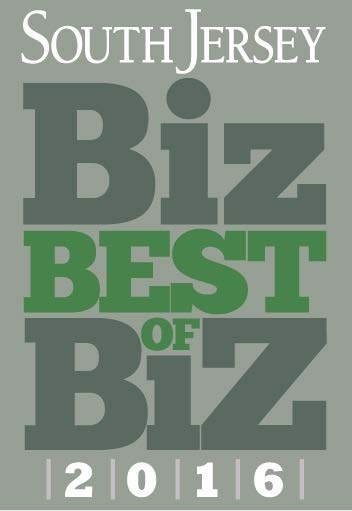 JEA is voted South Jersey Biz Magazine’s “Best of Biz-2016” for engineering services. 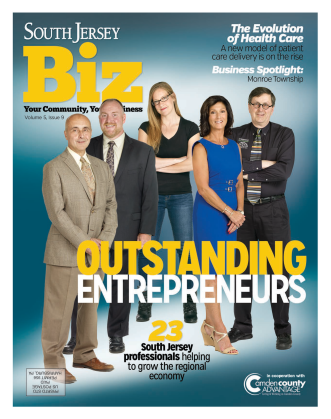 Teal Jefferis and JEA is voted 2015 South Jersey Biz Magazine’s Outstanding Entrepreneurs. JEA is sponsoring the Boy Scouts of America-Garden State Council’s annual sporting clay shoot. JEA is working with Black Horse Pike Regional School District to design the use of unique green infrastructure measures as a retrofit solution to resolve challenging drainage conditions at a local high school. JEA was awarded contract for civil/site engineering design services associated with proposed large church expansion in Burlington Township, NJ. JEA is voted South Jersey Biz Magazine’s “Best of Biz-2014” for engineering services. JEA was awarded contract for civil/site engineering design services associated with proposed housing redevelopment project in Pennsauken, NJ. JEA was selected as part of design team for State of New Jersey for design services associated with proposed storage buildings at the NJ Fish and Wildlife Central and Southern Field Offices. JEA was awarded contract for civil/site engineering design services associated with a new church and congregation center in Deptford Township, NJ. JEA was retained by the Harrison Township Fire District for engineering services associated with a proposed ground mounted photovoltaic system. 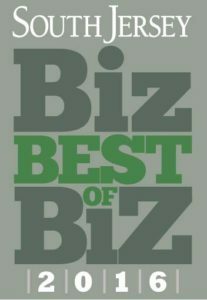 JEA is voted South Jersey Biz Magazine’s “Best of Biz-2013” by readers for engineering services. 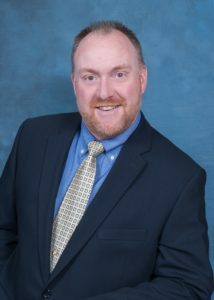 JEA was selected as part of the design team awarded a contract with the New Jersey Division of Property Management and Construction for design services associated with the replacement of cooling towers at Vineland Development Center in Vineland, NJ. JEA is awarded contract with New Jersey Division of Property Management and Construction for design services associated with the replacement of the boat ramp and parking area expansion at Stow Creek State Park in Cumberland County, NJ. JEA is retained to provide engineering design services associated with handicap accessibility improvements at the Philadelphia Zoo. JEA was selected as part of the design team awarded a contract with the New Jersey Division of Property Management and Construction for design services associated with the construction of storage buildings at Colliers Mills, Tuckahoe, and Millville Wildlife Management Areas in NJ.